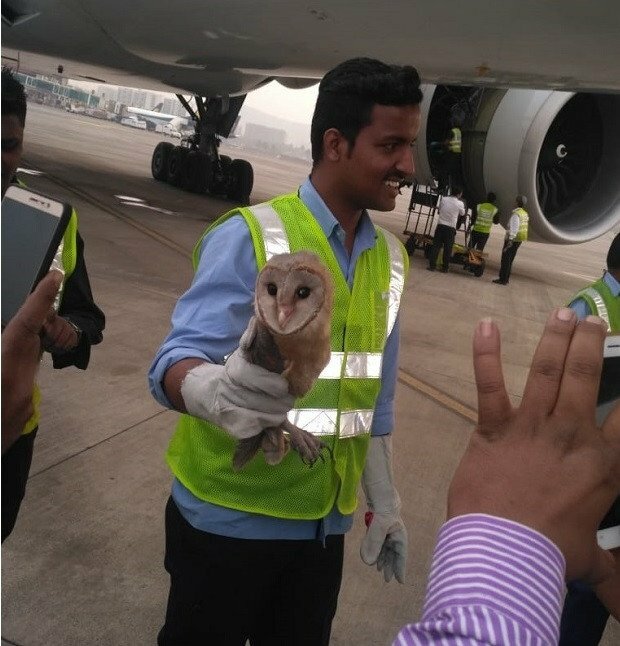 On Monday morning, an owl was found in the cockpit of a Jet Airways flight, which was night parked in Mumbai. A spokesperson from the airline added that the nocturnal bird was immediately released. The bird had a white-brown feather coat and was spotted between the window and the seat in the cockpit. Jet Airways has seen better days as the airlines has been facing financial woes, which led to many domestic flights being cancelled due to the nonpayment of lease rentals. According to reports, a staffer believes that sighting of an owl in an aircraft is good omen and that after this incident, the fare of the airlines changes for the better.